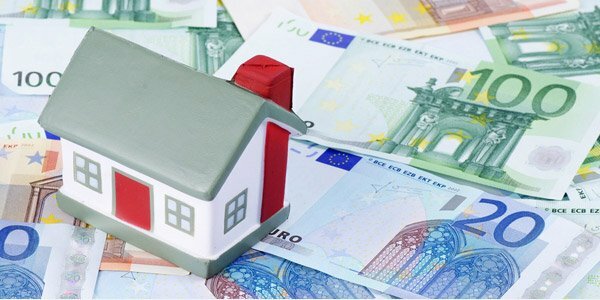 Before you even think of having a house, make sure that you will begin saving money. Saving is preparing for your expenses in building and acquiring a house. You have to make sure that you will not just dream about it but also do something in order to achieve the dream. If you will just keep on dreaming and not do anything, then your dream house will not be realized. Take the first step which is to save money. Once you feel that you have saved enough money, try to create a budget to check on the costs of the project. 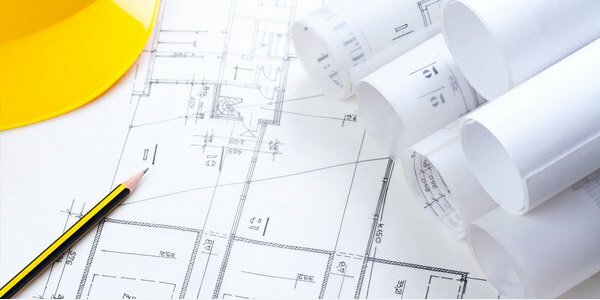 Consult professionals like an architect or a civil engineer because they could give you an accurate budget and costing for your dream house. 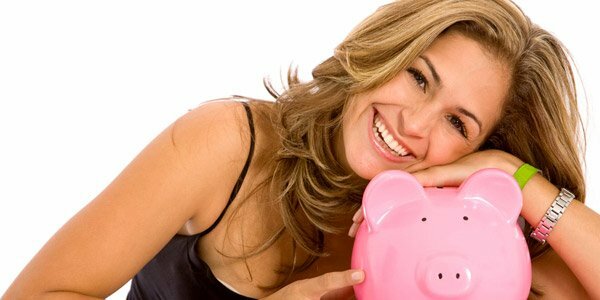 If your savings are not yet enough, you can still look for other ways to finance it. 3. Consider your home needs. Check on your lifestyle. What do you do and what do you need in your home in order to live comfortably in it? Do you need your own recreation area? Or a home library? Or a pool? List down what you want to have and what you truly need for a home. This can be a good guide for you in designing your dream house. 4. Find a good designer. It is important that you have a designer for your house. Look for professionals who can help you design your home. Let him know what you want for your dream house and he will be able to help you with that. In choosing a designer, look into his/her credentials and work experiences. This will help you check if that person can really work well for your home’s design. 5. Look for a home site. You will not be able to build a home if you do not have a lot to build it on. 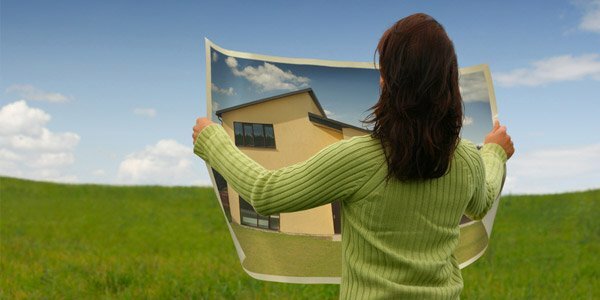 Hence, you need to look for a vacant lot to build your dream home. But before you do that, decide on the kind of area you want to erect your home like a hilly type or near the beach or something that gives you a good view of nature. 6. Create a house design. This is the step that would be done by your designer but of course, you have to be involved in it. Check on the design if it suits your taste. Is it the kind of design you want for your home? If not, suggest some changes into it. Make sure that you will think before you create some changes because once the design is final, you will not be able to undo it especially if your house is already constructed. Since you have finalized the house design, you can now have your blueprint. 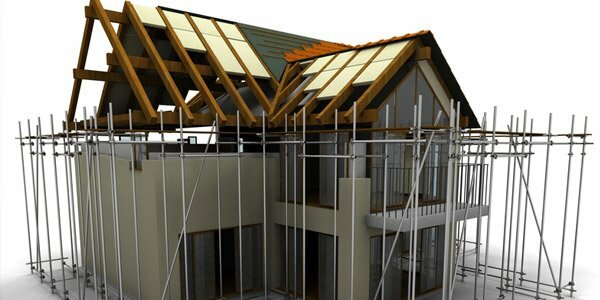 You will need this as guide for the builders and also to get the building permit from your community. It is important that you have the blueprint before you start with the project. A blueprint is similar to a syllabus for a lesson in school which serves as guide in the lessons for all the students. 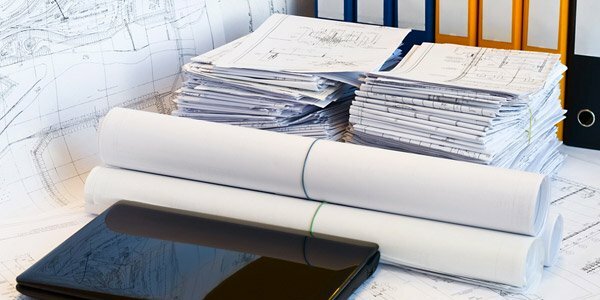 Part of the building essentials is the blueprint but aside from that, there are other things that you need to prepare which varies on the requirements in your area. But it would definitely include consent to build, planning permission and other permits. Also, make sure that your contract with the building contractor is already okay. After completing all the things above, you are ready to build your own home. By this time, you have already chosen your contractor who would supervise all the work. But be sure to check on the work progress every now and then. When the exterior of your house is done, the interior design will be next. Get an interior designer who can do the work well for you. And do not forget the landscaping too. 10. Move in and enjoy. After months of building your home, you will be able to occupy it. Do not forget to work on the permit to occupy your home. 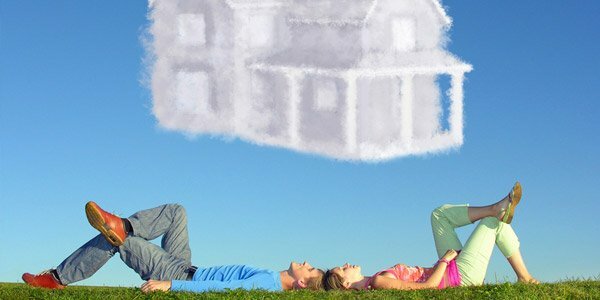 Move in your home and enjoy your stay in your dream house. Add in some decorations if you want to in order to complete to your home’s look. Yes, these are only 10 steps but you can see that each step requires dedication, determination and perseverance. 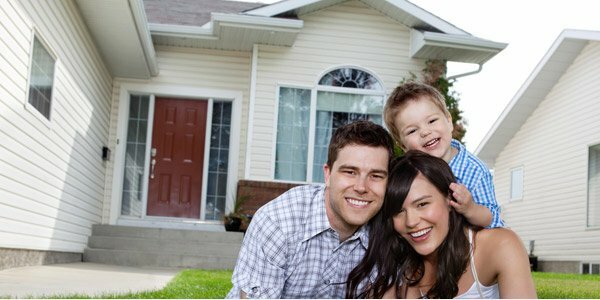 With all that, you will be able to achieve the dream house you always wanted. Do not forget to tap the experts and professionals that you need in building a home. These people will surely be a big help in the realization of your dreams.